Tremors, muscle stiffness, shuffling, slow movement, loss of balance. These are all symptoms of Parkinson’s disease (PD), a neurodegenerative disorder that progressively destroys the dopamine-producing neurons in the brain that control movement. While there is no cure for Parkinson’s disease, there are drugs like Levodopa and procedures like deep brain stimulation that alleviate or improve some Parkinsonian symptoms. What they don’t do, however, is slow or reverse disease progression. Scientists are still trying to figure out what causes Parkinson’s patients to lose dopaminergic neurons, and when they do, they hope to stop the disease in its early stages before it can cause the debilitating symptoms mentioned above. In the meantime, some researchers see hope for treating Parkinson’s in the form of stem cell therapies that can replace the brain cells that are damaged or lost due to the disease. This week, a team of Japanese scientists reported in the journal Nature that they treated monkeys with Parkinson’s-like symptoms by transplanting dopaminergic neurons made from human stem cells into their brains. To prevent the monkeys from rejecting the human cells, they were treated with immunosuppressive drugs. These transplanted neurons survived for more than two years without causing negative side effects, like tumor growth, and also improved PD symptoms, making it easier for the monkeys to move around. 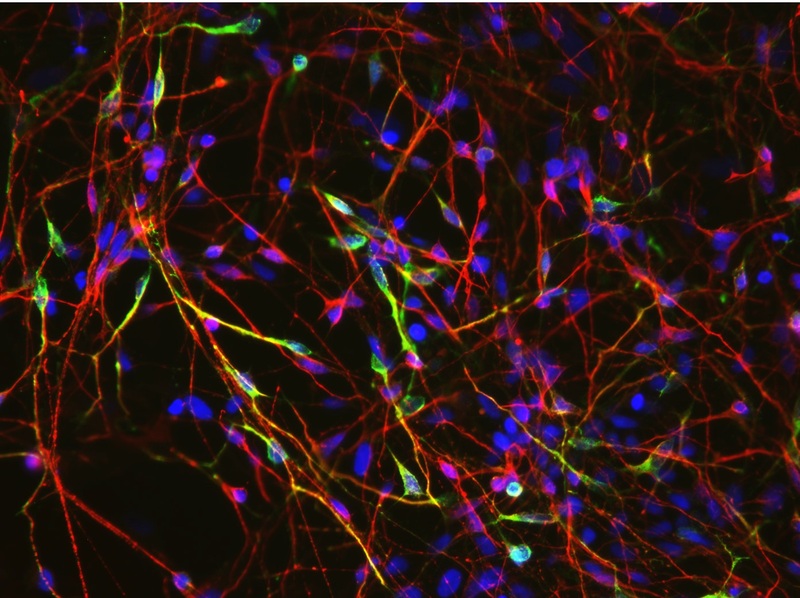 The neurons were made from induced pluripotent stem cells (iPSCs), which are stem cells that can become any cell type in the body and are made by transforming mature human cells, like skin, back to an embryonic-like state. The scientists transplanted neurons made from the iPSCs of healthy people and PD patients into the monkeys and saw that both types of neurons survived and functioned properly by producing dopamine in the monkey brains. 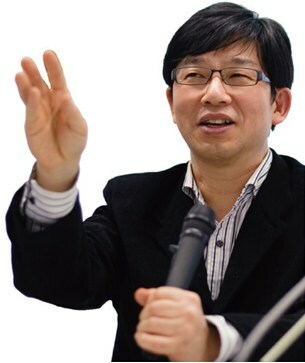 Looking ahead, Jun Takahashi, the senior author on the study, explained that his team hopes to launch a clinical trial testing this iPSC-based therapy by the end of 2018. Instead of developing personalized iPSC therapies for individual PD patients, which can be time consuming and costly, Takahashi plans to make special donor iPSC lines (called human leukocyte antigen or HLA-homozygous iPSCs) that are immunologically compatible with a larger population of patients. In a separate study published at the same time in Nature Communications, Takahashi and colleagues showed that transplanting neurons derived from immune-matched monkey iPSCs improved their survival and dampened the immune response. The Nature News article does a great job highlighting the findings and significance of both studies and also mentions other research projects using stem cells to treat PD in clinical trials. “Earlier this year, Chinese researchers began a Parkinson’s trial that used a different approach: giving patients neural-precursor cells made from embryonic stem cells, which are intended to develop into mature dopamine-producing neurons. A year earlier, in a separate trial, patients in Australia received similar cells. But some researchers have expressed concerns that the immature transplanted cells could develop tumour-causing mutations. You can read more coverage on these research studies in STATnews, The San Diego Union Tribune, and Scientific American. For a list of projects CIRM is funding on Parkinson’s disease, visit our website. Of note, one of the 4 projects in GForce is funded by CIRM. The GForce group includes Roger Barker (UK) and Malin Parmar (Sweden), as well as Lorenz Studer (New York), who are planning trials with hESC-derived dopamine neurons. GForce members Jun Takahashi (Japan) and my group (Loring, San Diego), are working on iPSC-derived neurons. Our group has decided to use an autologous (patient-specific) approach to eliminate the need for immunosuppression.